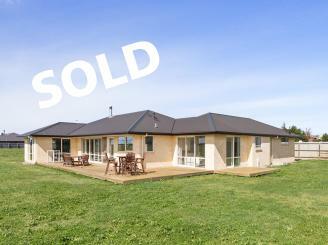 Ultimate family entertainer - with stunning views! 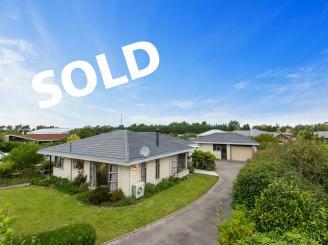 Our Rolleston Real Estate team are here to provide you with friendly and efficient property services. Whether you are looking to buy, sell, rent or have us manage your property, we’re here for you! 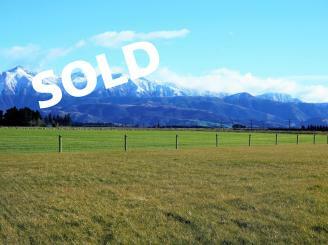 Property Brokers are enthusiastic about Rolleston and we have a vast knowledge of houses for sale and rent in the area. Our sales team are well equipped to help you with all aspects of buying or selling a property, residential, rural or commercial. So whether you’re a first home buyer, investor, or you’re just in the market for a new home, drop in and have a chat to our sales team and let us find the right property for you. With plenty of houses to rent in Rolleston we also have an excellent property rental team. Our rental division work hard to manage properties and match the right residential and commercial properties with the right tenants. 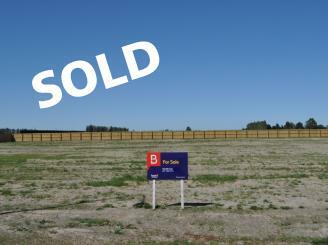 Come and visit the rental division and let us manage your property or find you house to rent in Rolleston. Rolleston is the largest town in the Selwyn District, in the Canterbury Region. 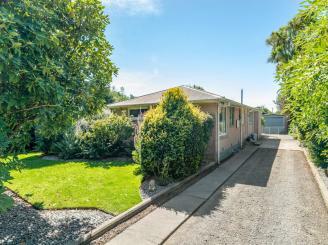 Only a short distance from Christchurch, and is considered a satellite town of the city. 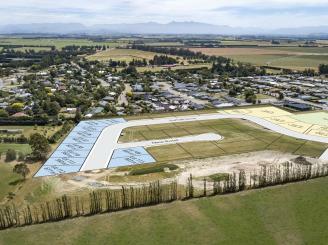 The town has a population of around 10,000 and saw an increase in numbers after the 2011 Christchurch Earthquake due to the land stability and fast tracking of building consents by the Selwyn District Council. 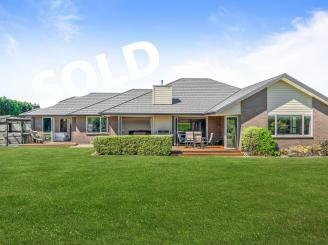 Seeing an opportunity for growth and the ability to offer a full real estate service, Property Brokers made the decision to move into Rolleston. In 2013 the doors to the new office were opened for business and we’ve never looked back.